Bob: Uh, let me think. It’s been 10+ years and a lot of experiences but I’ll try to be succinct. I actually took Karate when I was a little kid just long enough for my parents to buy all the gear and then quickly moved onto something else; my ADHD in full force. I’m sure they were thrilled! Formally, I began training Jiu Jitsu while a student at the University of Illinois. The club I started with was called Goshin Jitsu. It was a great intro into martial arts with knowledgeable instructors and a great group of people. They really stressed fundamentals (e.g. break falls, footwork, timing, etc), which I think is key to any endeavor. 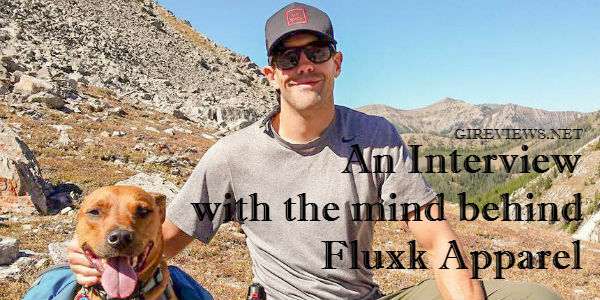 Interview with the minds behind Deus Fight Co. 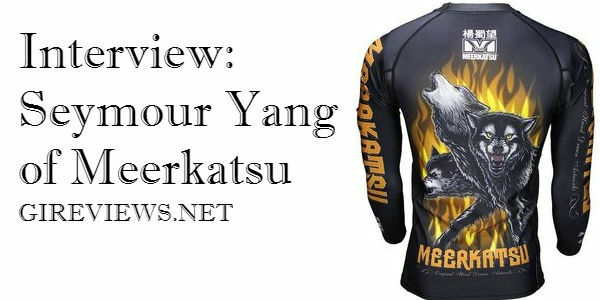 I am super pumped to be able to share with you guys a quick interview that I did with Deus Fight Co. Being a man that shares their beliefs, I was really interested to hear more about how they started the company, their background, and the MASSIVE amount of charity work that they do. Don’t get left behind! 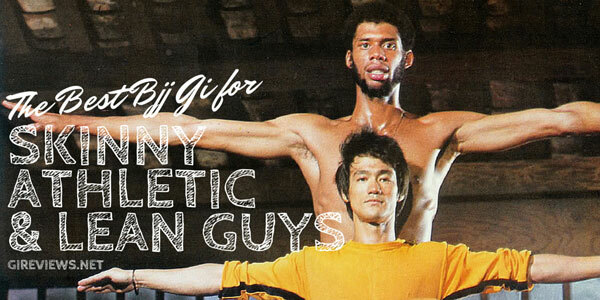 Shop for the latest BJJ gis at Amazon! This edition of our Interview Series features Seymour Yang. I’ve known *of* Seymour for just about as long as I’ve known him. 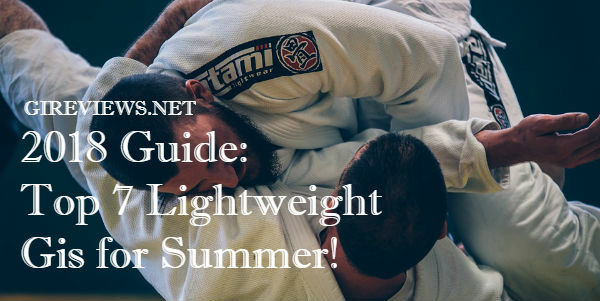 As one of the most prolific BJJ artists and bloggers, Seymour (aka Meerkatsu), is one of the most helpful and engaging people I’ve met in the online BJJ world. It’s been my absolutely pleasure to have had him on board with my brand, Ok! Kimonos, from the beginning. So, obviously, I think it goes without saying how much I think of him if I’m willing to pay him to create (and continue to create!) so much amazing art for my brand. Show your support for Meerkatsu — shop for their products at Amazon! Patches O’Toole is an awesome up and coming brand out of the UK with sharp designs and high quality BJJ Lifestyle goods. 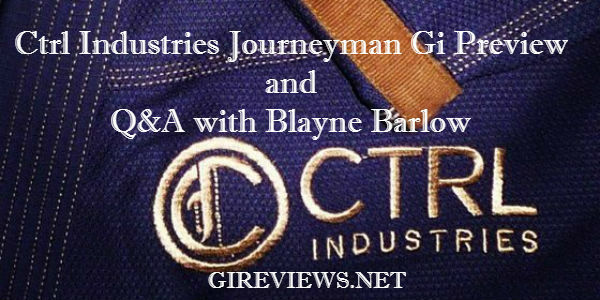 I wanted to find out more about the brand and their owner, Aengus Ryan, so I reached out for an interview. Aengus happily obliged and I’m going to pretend it’s because I didn’t ask the same boring interview questions. In the short interview below, I can guarantee you’ll learn something new about the man behind Patches O’Toole. Enjoy! Brendon Barlow (awesome first name if I do say so) made a great point. While it wasn’t my intention to suggest one copied the other, it did make me realize that these two brands are absolute professionals. Lots of startup brands are rushing their concepts and design and you can definitely tell in their product (myself included). But people like Blayne don’t. 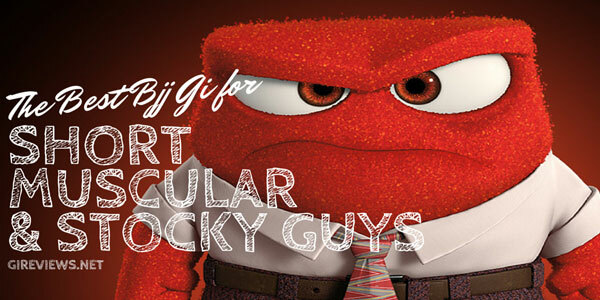 It got me wondering exactly how long it takes for him to work on a concept and where he got his inspiration for his upcoming gi, the Journeyman. I recently had the chance to correspond with the one of the owners of Scramble, Matt Benyon (whom we also interviewed for our podcast ages ago). 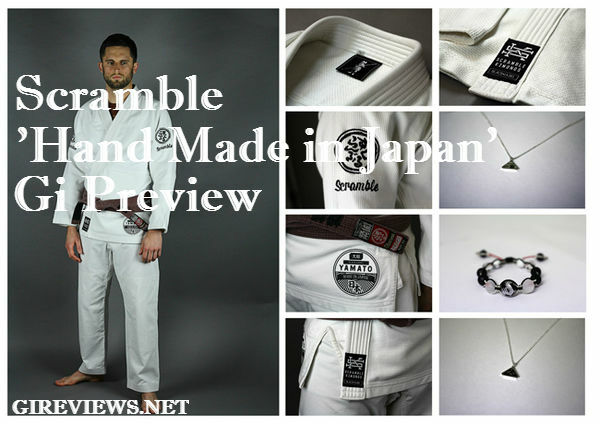 I asked him a few questions about one of his upcoming gis, The Yamato which is being made in Japan. Without the VAST majority of gis being made in Pakistan (including Scramble) and China, I was curious as to why Matt wanted to change it up for this release. 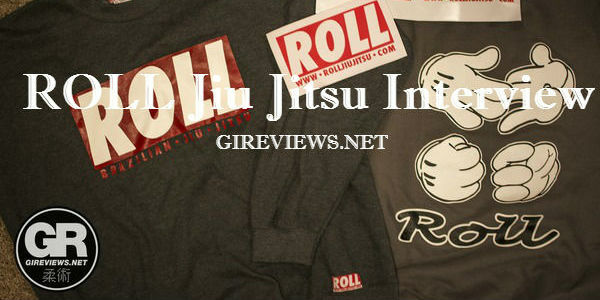 Roll Jiu Jitsu is a BJJ apparel brand out of Ireland. 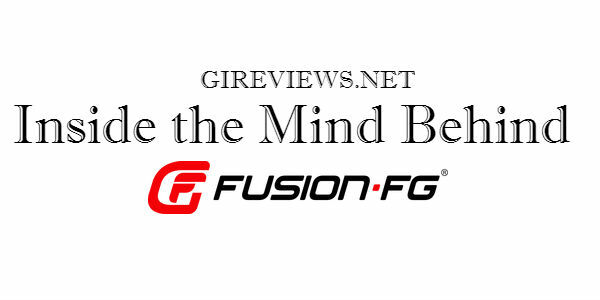 They contacted us about doing a review and we are super glad we got our hands on their stuff. Since I recently moved to Wisconsin the delivery of sweatshirts in their care package was extremely welcome. We got Two sweatshirts, a t-shirt, some stickers and a patch, seen below. My favorite piece of apparel I was sent was their dark-gray crew neck sweat shirt. I have a ton of BJJ inspired hoodies so a sweatshirt was a welcome change. The first thing that pops out at you is the ROLL logo. If you’re familiar with Obey you’d recognize the style of the typography as it clearly gets its inspiration from current street wear. It’s nice seeing clean and crisp logos being used in BJJ. 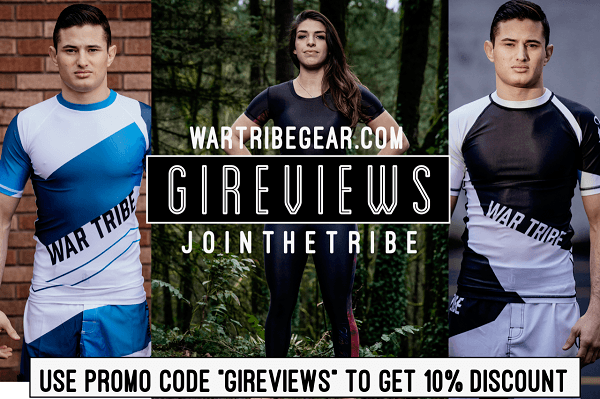 With a lot of places online to buy BJJ gear, it’s always cool to get to know some of the people behind the business. 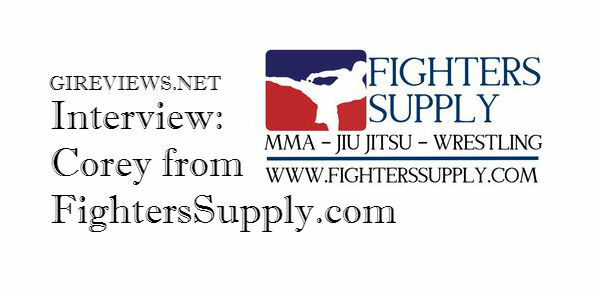 Recently, we had a chance to catch up with Corey from FightersSupply.com and learn a bit more about him, his company, and what they’re passionate about. Corey: I started my competitive wrestling career as a child travelling all over the youth wrestling circuit in Iowa. This sport carried me through my life for approximately 12 years helping me develop a strong work ethic, discipline, and respect which helped make me the person I am today. Without a doubt, one of my favorite BJJ athletes is Caio Terra. I had the chance to attend one of his seminars last year and it was a total game-changer for me. Not just in what we learned, but how well he taught the techniques and how important it was that we actually learned them. 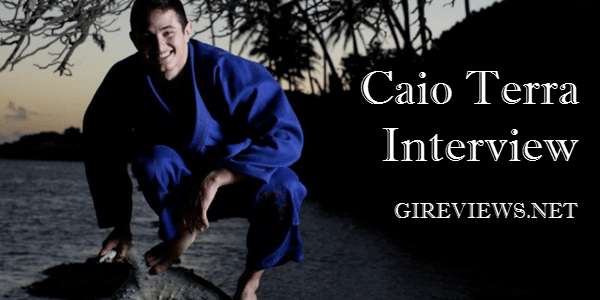 If you aren’t aware of his accomplishments, just check out what Caio did in 2012 alone! I feel very fortunate to have the chance to interview him. There’s some great insights and even some funny answers below. Make sure you check out the last question about why Caio no longer likes skittles!